Following our previous article describing the ABC of online Facebook advertising, this second and last part will show you how to measure the performance of your advertising campaign and how to optimize it ! In this section, we will determine two distinct types of advertisers : those who sell on their own website via Weezevent widget and those who use Weezevent minisite. In this case, all you have to do is implement the Facebook pixel (tracking code). This will allow you to track back directly the application to get the quantity of tickets sold. Then, it will be possible to create some “remarketing lists” and retarget those internauts who did not buy any tickets, for example. The important factor to check here, will be the conversions (an internaut who did buy a ticket). Your main performance indicator will be the purchase of a ticket via Facebook, and depending on those conversions you will optimize your campaigns. You don’t have any website and cannot implement the pixel. Don’t worry ; there are other indicators which will help you to know how performing your campaigns are ! No matter if you have or not your own website, you will have to implement an auction strategy. This strategy will have a direct impact on your budget. You have two choices : let Facebook manage the auction for you or take care of it yourself. If you are a novice, with the first solution you don’t have to worry about cost and the system will maximize the auctions for you. You will be billed according to the CPM (Cost Per 1,000 displays of advertising messages). If you would prefer to control yourself your ad campaigns and auctions, use the manual auction system. Then, you have to choose between: pay per CPM or per CPC (Cost Per Click). The Click Through Rate (or CTR). This will tell you if the internet users you have targeted are interested by your advertising. Even though your campaign is scheduled over a time span, you’ll be able to optimize it according to the KPI above mentioned and that you’ll monitor. If a set of advertisements get too costly without bringing any result, you can lower the auction or simply put it on hold. It is also possible to test your ads. 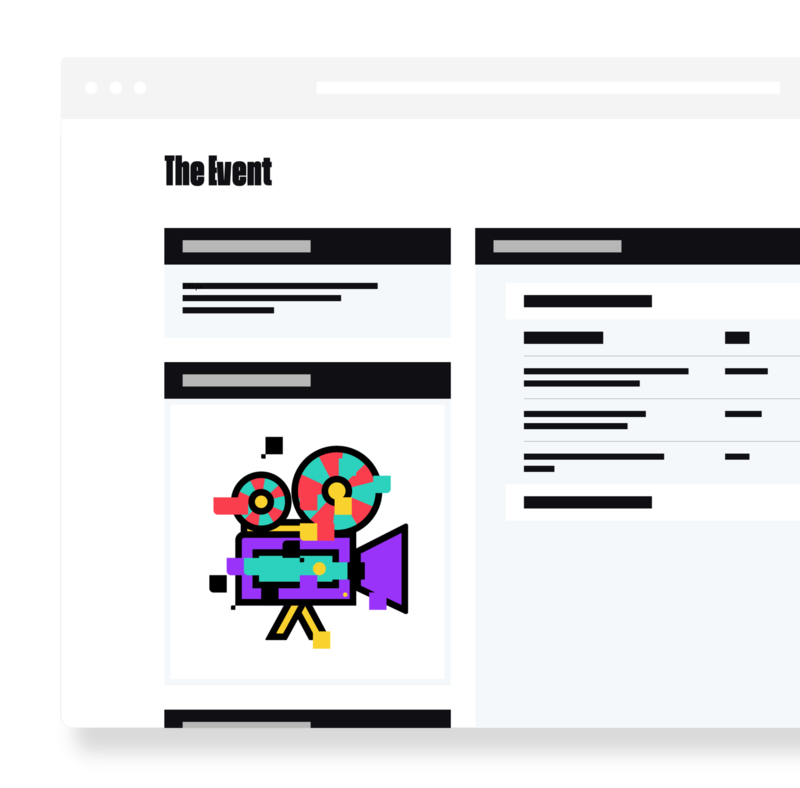 Internauts will react differently to a specific advertising, so test various teasers, titles, images and select the ad receiving the best response ! The most accurate optimizations need to be made on a case-by-case basis, and it is not possible to say in a general way. It takes into account the number of clicks that your will generate, the budget invested, the field of your activity. You cannot compare two Facebook campaigns : internet users are all different, as well as the field of activity or the period. Plan carefully your campaign structure: what is my target group ? Who am I trying to reach ? 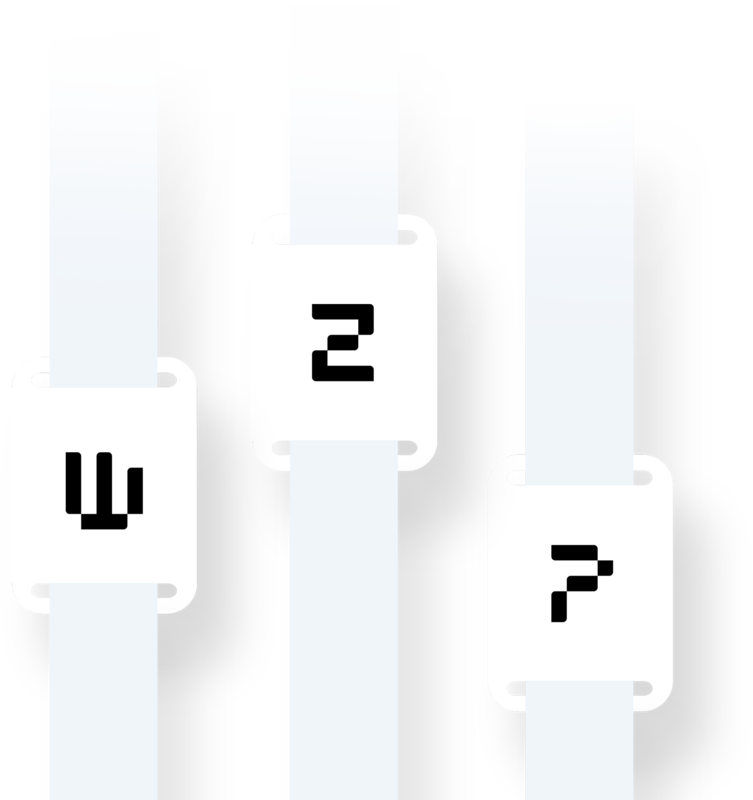 For which devices ? Segment: I will never repeat it often enough, but this is the key. And it has to be done in correlation with the first point. You don’t build a Facebook campaign without a precise goal. Keep an eye on your budget ! The minimum by set of advertising being 5 $ per day, expenses can increase quickly ! Don’t wait until the last moment ! Start display your ads between 3 weeks to 1 month before your event. And keep going all along the event. Give particular attention to the visual : design is important on Facebook. The internaut’s eye must be captured among all this commercial solicitation. Try to differentiate yourself from the competition and stand out from the crowd. Update your advertisements. Using the same ads (image + text) all along your campaign is not a winning option. Showcase the dates, a countdown, last minute news. Don’t hesitate to put on hold the set of ads that don’t work and try some new ones. Finally, collect all the information you can, from SEM experts or directly on the Web. You can find ideas, methods and solutions to optimize your campaign. You’ll never be alone, and this is what matters ! Facebook is an acquisition channel extremely powerful and in constant development, so don’t hesitate anymore ! Receive our news and advices for organizers, for free! 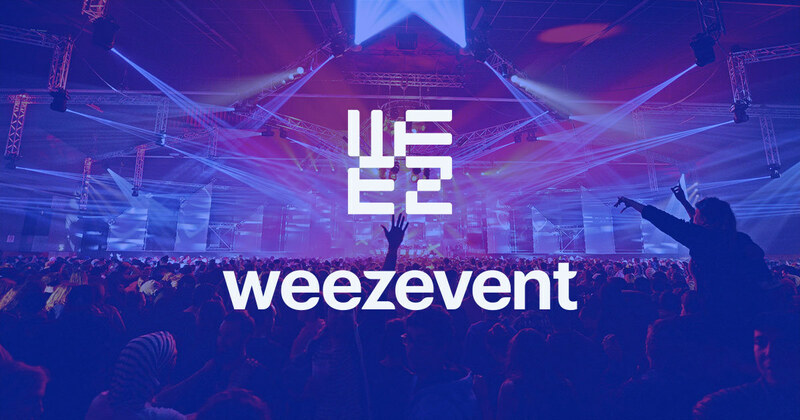 Next article TIP : How to post my Weezevent ticketing platform on a Facebook event ! You have now subscribed to our newsletter!